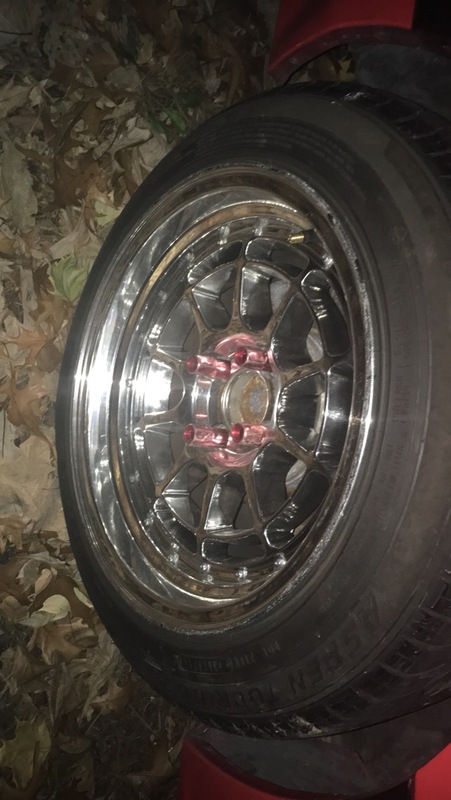 I have a set of 15” offset wheels 4x100 with stretched tires 195-55-15.... they have good tread. Tires are 2 Douglas performance and aspen and dp300, (one Douglas tire has leak, unsure but think it jus needs bead sealer). Wheels have minimal curb rash. Are chorme and wide! 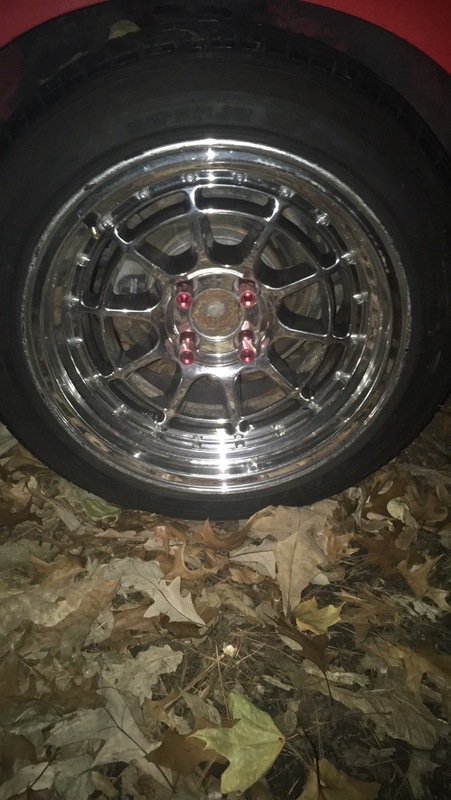 Looking for trades for wheels must have good/decent tires can but stocks plus cash... if it entertains me enough might trade straight up, no rush on these not in hurry to let em good. Lmk thanks!